Ready to really step on the gas? 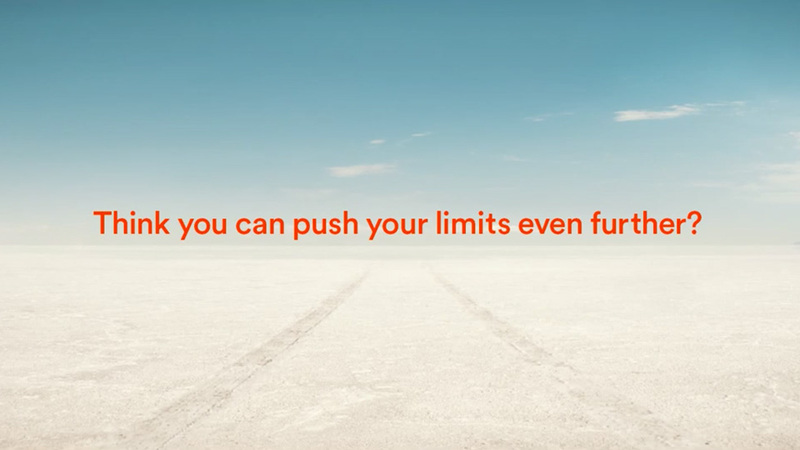 Honda teaches you to speed read in a series of ads which—in a nice nod to its vehicles—keep accelerating if you're up for a challenge. The three spots combined have more than half a million YouTube views in a couple of days. That's some speedy likes for some speedy reading.